Ouagadougou is the colourful and artistic capital city of Burkina Faso. A largely overlooked African destination, this city will surprise and delight you with its devotion to art, music and culture! A proudly “green-city”, Ouagadougou is setting the example of sustainability in Africa through its ban on the use and distribution of non-biodegradable plastics. Cheap flights to Ouagadougou are now available for a limited period of time so prepare to be awed and thrilled by the artistic and musical expression of this vibrant city! Ouagadougou is home to Ouagadougou Airport (OUA), located 10 minutes from the city centre by car. Ougadougou Airport serves a multitude of airlines including Ethiopian Airways, Air Cote D’Ivoire and Air Burkina. There are no direct flights from South Africa to Ouagadougou but popular connecting flights to Ouagadougou depart from Johannesburg, Cape Town and Durban. A major art centre in West Africa, Ouagadougou houses many art galleries and is the host of numerous arts festivals throughout the year, such as the Pan-African Film Festival. 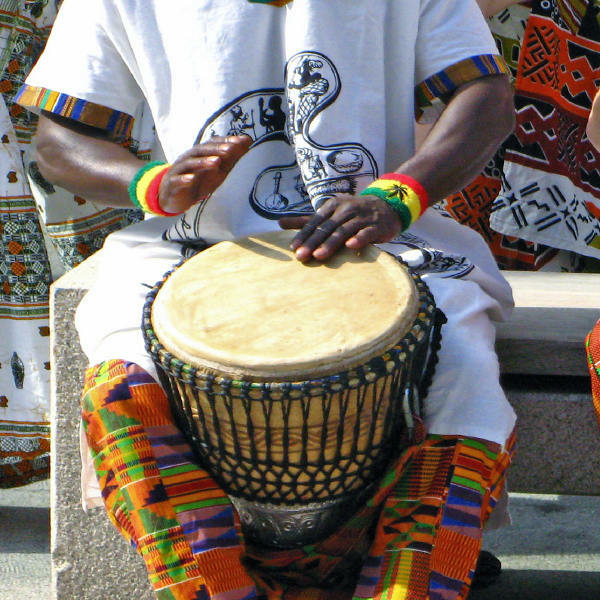 In addition to art, Ouagadougou is also a hub for music and concert performances. Live shows in public parks showcasing the sounds of Africa and the annual Pan-African Music Festival place Ouagadougou on every muso’s must-see list! The city of Ouagadougou is a cultural mesh of French and local African influences which you can experience in the local architecture, food and cultural practices. Burkina Faso’s climate borders on tropical wet and dry. This means that it experiences rainy, cold and hot, dry periods throughout the year. The rainy season occurs between May and October, peaking between June and September. The cold season runs from December to March and the hot, arid season occurs between March and May. 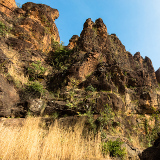 The ideal time for an outdoor visit filled with walks and hikes is during Ouagadougou’s warm, dry period between March and May. Those looking for a more indoor, cultural experience should take advantage of the low-season between October and March. During this time, rain has died down and temperatures are still mild, and plenty of pre-high season specials will be running at hotels and restaurants. 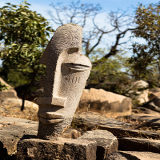 Often overlooked and forgotten about by travellers visiting Africa, Ouagadougou (known locally as “Ouaga”) offers visitors plenty to see and is an art and cultural capital in West Africa. Art galleries and museums such as the National Museum of Music exhibit local cultural traditions and customs of the local Mosse people. A proudly green city, Ouaga boasts three lush public parks, which are well-maintained thanks to Burkina Faso’s ban on the distribution of non-biodegradable plastics. Free outdoor music concerts take place in these public parks on the weekend, and locals often attend them with blankets and picnic snacks. 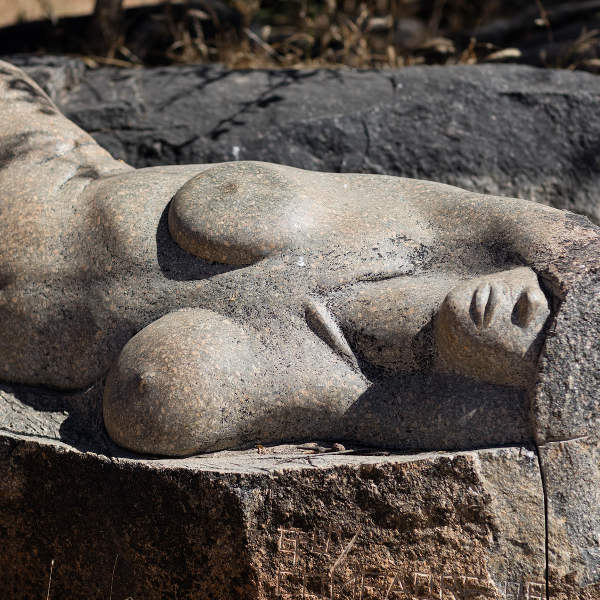 Ouaga also proudly hosts many international art and culture festivals such as the Pan-African Film and Television Festival and the Pan-African Music Festival. Compare several airlines, and book your cheap flights to Ouagadougou online at Travelstart! 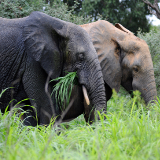 South Africans travelling to Burkina Faso do require a visa to enter the country. Ensure that your passport is valid and will remain valid for at least six months after intended duration of stay. Leave 3 passport pages blank for visa stamps. A certificate of vaccination against Yellow Fever is required for entry into Burkina Faso. Petty crime and bag snatching has always been a minor problem in Ouagadougou. Avoid carrying visibly expensive valuables with you when walking in crowded areas such as markets, busy streets and bars. Remain aware of your surroundings and always keep an eye on your baggage and personal possessions. The city streets are safe to walk during the day but avoid walking the streets at night, rather arrange for night transport with your hotel. Bring copies of your passport and other important documents in case the originals go missing. Mandatory vaccinations include Yellow Fever vaccinations. Speak to a health professional at least six weeks before your trip to discuss any recommended additional vaccines. Avoid drinking tap water, stick to bottled water. Ouga 2000 is a trendy, upscale neighbourhood filled with hotels, embassy buildings, restaurants and bars. Visitors staying here are in prime tourist location with lots to see, do and eat! 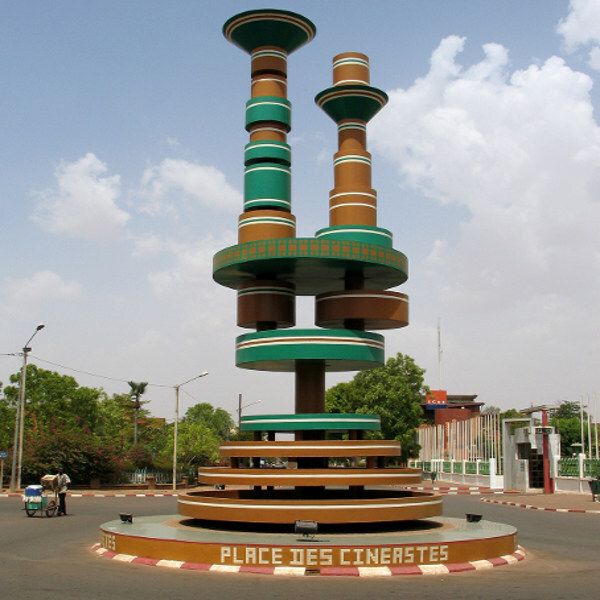 The Ouagadougou city centre is also a fantastic option for tourists looking to be near the major sights as well as transportation. Ranging from luxury hotels, to budget bed-and-breakfasts, the city centre has accommodation to suit the needs of every traveller’s budget. Ouagadougou’s most popular form of transport is by taxi. Two kinds of taxis can be found in the city: green-coloured taxis which are the cheaper and more common taxis and more exclusive, expensive white taxis. Green and white taxis do not operate on meters, so be sure to agree on a negotiated fare before getting into the vehicle. Do not accept rides from unmarked cars, especially at night - rather stick to clearly designated taxis. Taxis do transport passengers to and from the airport, but they can often charge very high rates. Speak to your hotel about shuttle services between the airport.